Bourbonnais Upper Grade Center 8th grade promotion will take place on Wednesday, May 30, 2018 at 7 p.m. 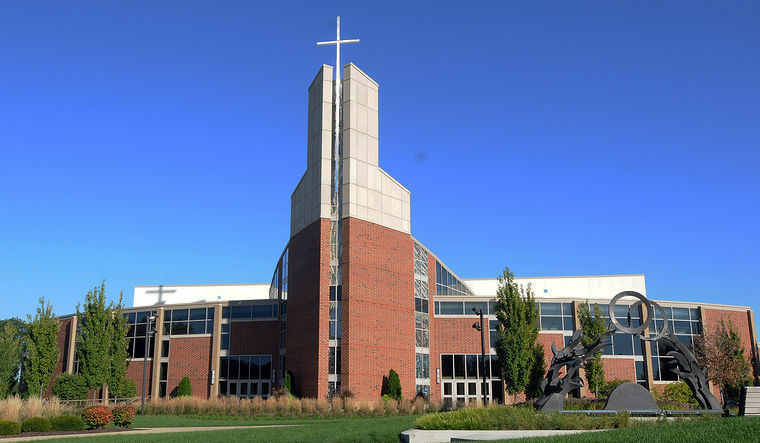 This event will once again be held on the campus of Olivet Nazarene University in Centennial Chapel. Doors will open at 6:30 p.m. Seating is general admission, no tickets required. Flowers and balloons are not allowed inside the Chapel. A photography area will be made available for parents during the time their child walks the stage. Appropriate decorum is expected from students and guests.